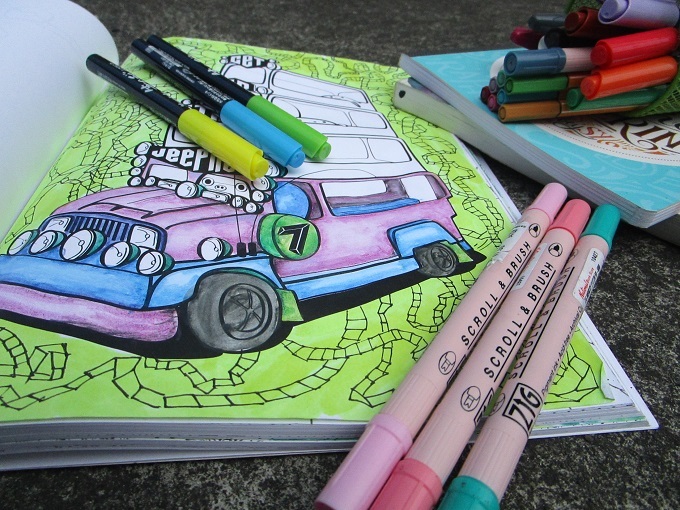 Every creative people loves to color, hence coloring books are great gift idea this Christmas. 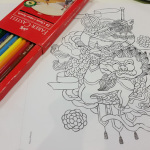 Aside from being therapeutic, coloring books are also great inspiration for artistic people because it can be a source of idea for their next artwork. You can choose from zentangles to doodles, but be sure that your friends hasn’t bought the same book yet. If calligraphy or hand lettering is an activity your artistic friends love doing, then give them a brush pen to add to their collection. Brush pens vary from natural, synthetic, or felt hair but if your friends are beginners, pick the felt hair because it’s easier to use. There are many colors to choose from, so choose which ones your friends love the most. 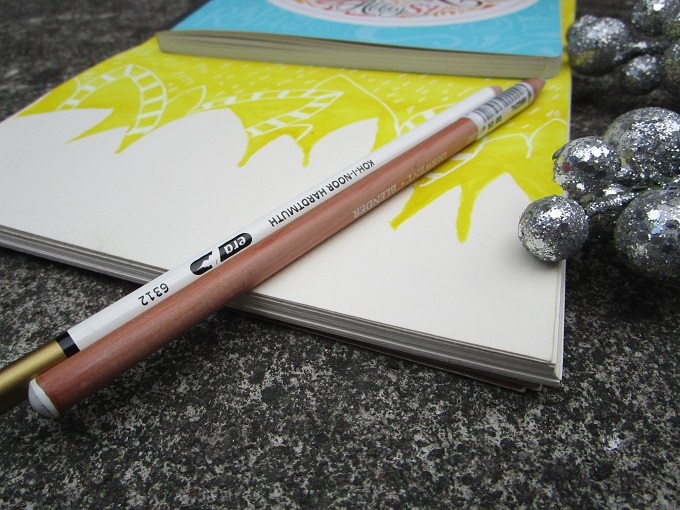 Fine liners are essential material for thousands of artwork, so your friends will love having new ones this Christmas. They also come in different thickness and colors. Pick the thickest, thinnest, and medium tips so your friends can make the best designs. 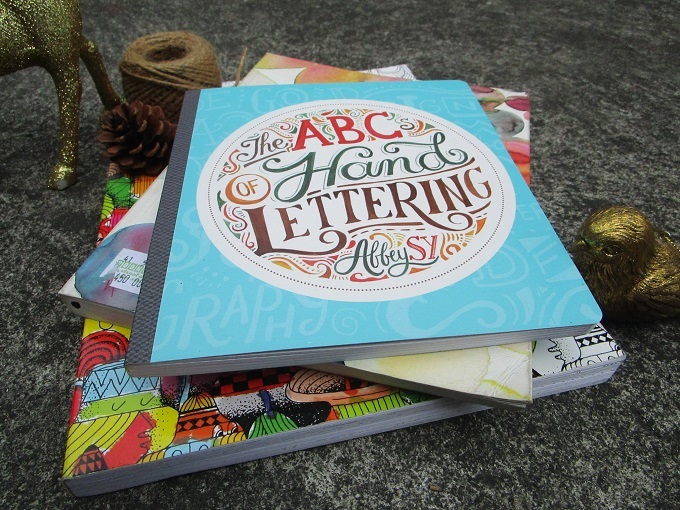 Abbey Sy is one of hand lettering icons in the country, and she is kind enough to pass her craft to every Filipino through her book The ABC’s of Hand Lettering. More than just a guide for beginners, it also inspires people through the featured lettering stories and designs from famous artists like June Digan, Christine Herrin, Patrick Cabral, Google Gooeys and more. Back in the days stickers were famous. It displays different cartoon characters and you can see them posted everywhere. Nowadays stickers are used to jazz up planners and diaries. Your creative friends probably use stickers too, so give them a wonderful new set to use for 2016. 1,001 Awesome Stickers by Summit Media curates designs from famous illustrators in the country. 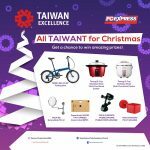 It is available in leading bookstores and convenience store, so it is easy to pick one for your friends or maybe for yourself as well. What is great about watercolor as gift is it has different brands and each one gives a different saturation. For an artist, the more colors to choose from the better. 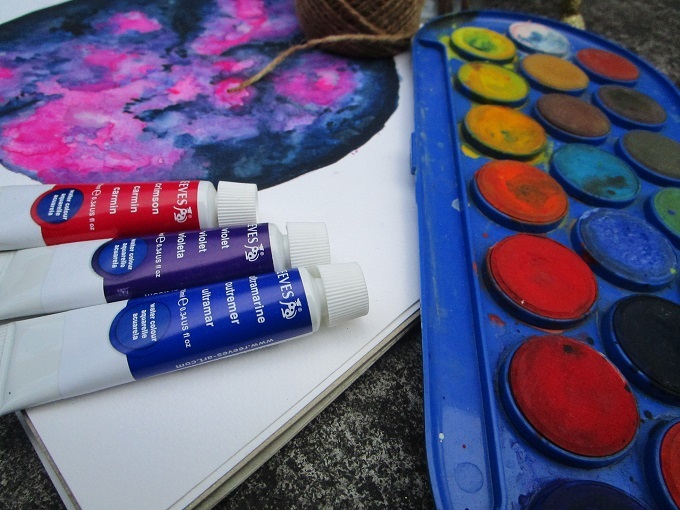 There are watercolor sets in tube or in pan, which you can buy in art stores and bookstores, but consider concentrated watercolors because they give vibrant results. Erasers are essential items for every artist, but common erasers are difficult to use when removing mistakes in details or small parts of an artwork. Your friend will call you his saviour if you give him a perfection pencil. It is basically a pencil but instead of lead, there’s an eraser in the middle. Currently, Perfection pencils are hard to find the Philippines, but you can go to Deovir Art Supplies to find an alternative. If your friend is into coloring books you’d probably hear them complain about how color pens/pencils don’t blend properly. Solve their misery by buying a blender. It comes in pencil or felt tip pen. It provides a unique treatment to any design so your friends will love playing with it. 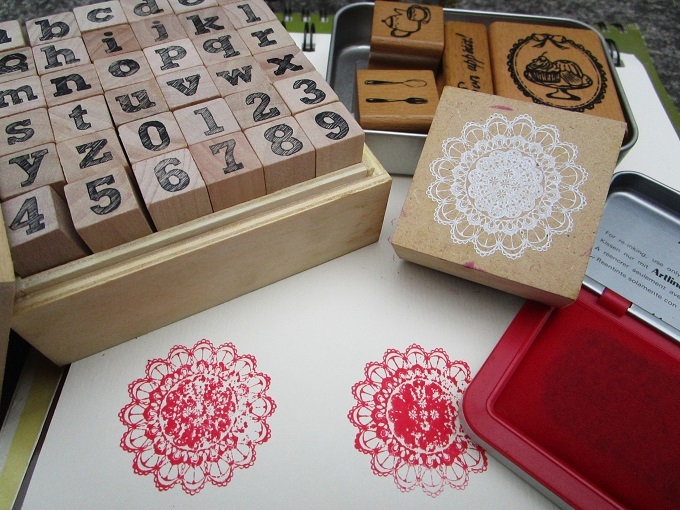 Rubber stamps are another way to design planners and diaries. 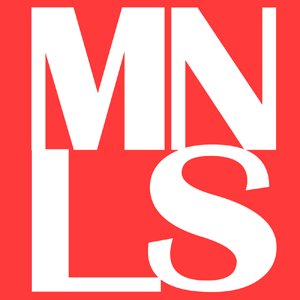 It can also be used in tons of artworks and crafts, like scrapbooks. A useful tip: there are stationary shops in 168 mall in Divisoria that sells different rubber stamps for cheap price. The problem is Divisoria gets swarmed by holiday shoppers so it’s difficult to go there these days. An artist can never get enough drawing pad and will appreciate if you give him more. 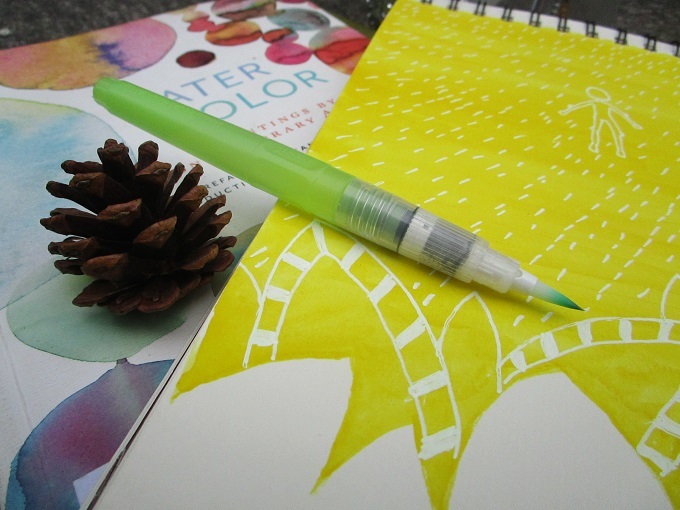 You can also try watercolor pads that are perfect for water-based artworks. 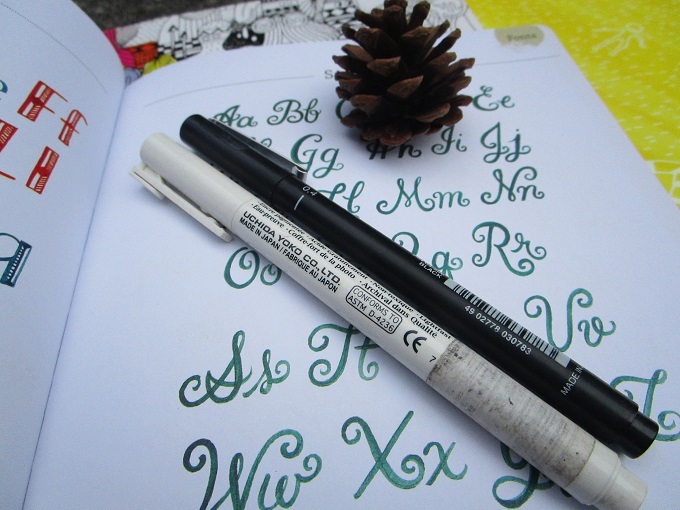 Water brush is used for watercolor designs and lettering. Unlike typical brushes, you put water in it so it continuously wet the tip, so you need not dip it in water every time. This item is very handy and convenient when your friends enjoy doing artwork everywhere they go. These are just some of the many materials your art loving friends will love. 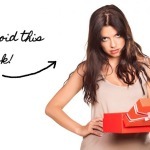 Surely you’d ask: why would I give a gift that my friend might already have? But the thing is for artists, they can never have enough of each of these items. 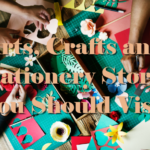 They are probably a suki of every art and bookstores in the country, buying the same items over and over, so you can never go wrong with these list. Avoid the Christmas rush and buy your friend an art material this holiday. He might give you an artwork as a thank you gift. 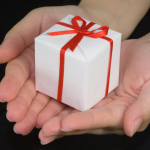 If you are an artist would you love to get these presents this Christmas?